numerous fluids used for different formulations must be precisely dosed. In the process, high hygiene standards and the relevant directives must be adhered to. 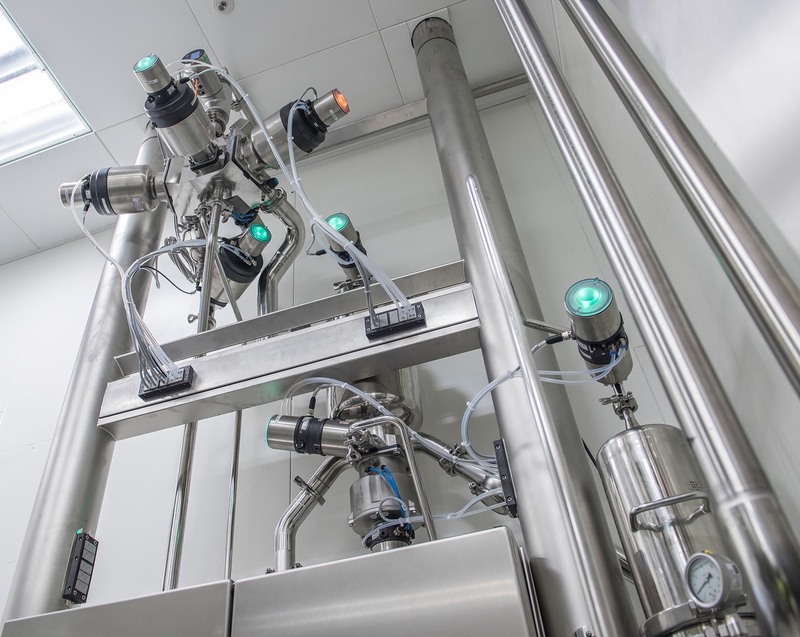 Compact, modular valve clusters comprising proven assemblies simplify the process of planning and converting plants – as do the patented multiport valves and complex, multiport-based manifolds supplied by Bürkert Fluid Control Systems (see company box). 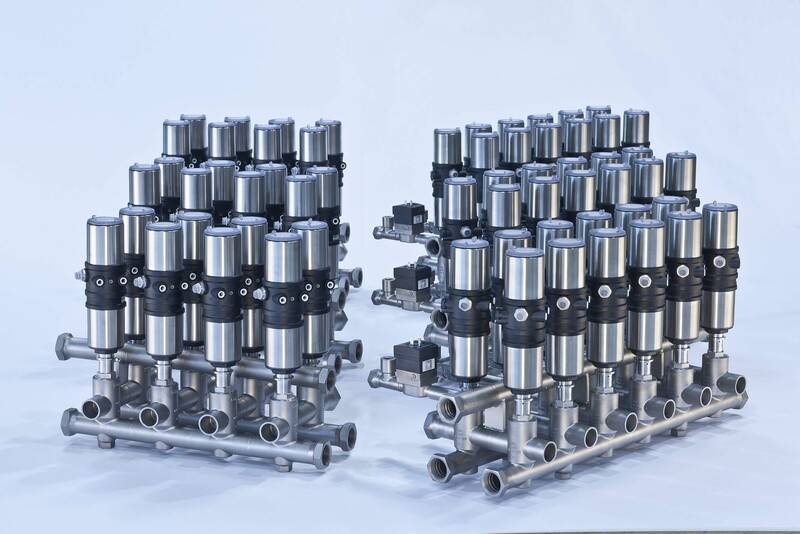 In order to respond flexibly to individual customer requirements, Bürkert offers a broad range of different valve solutions that are then combined to create the finished valve cluster (Image 1). Multiport valves and complex, multiport-based manifolds such as the Robolux valve solution can meet the stringent requirements imposed by separation processes or be used to maintain sterile process conditions (Image 2). 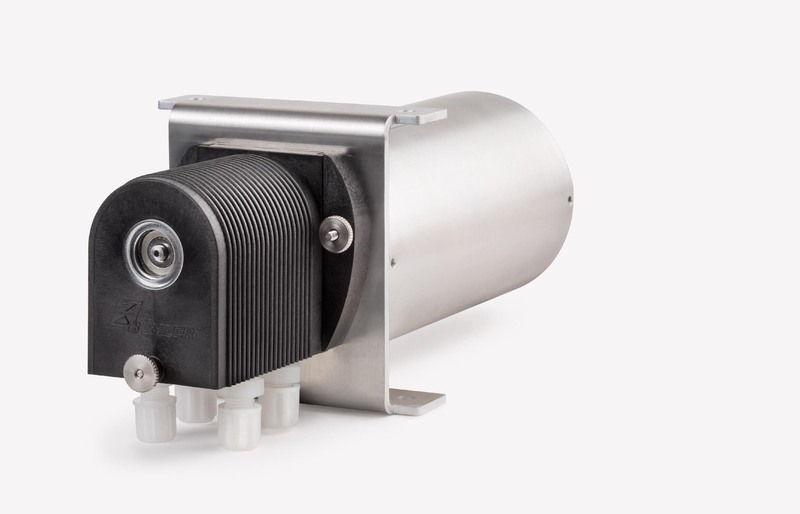 Based on diaphragm valve technology and offering independent switching functions for two processes per body, the valves use a single diaphragm and just one actuating drive. 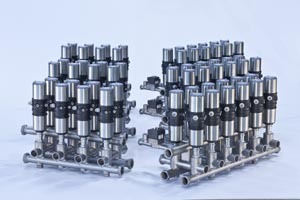 As a result, they take up approximately 40% less space compared with conventional valve manifolds and are simpler to sterilise.